Our philosophy is to keep the needs of the children at the very heart of our school and our high expectations and aspirations go hand in hand with enjoyment and excitement. 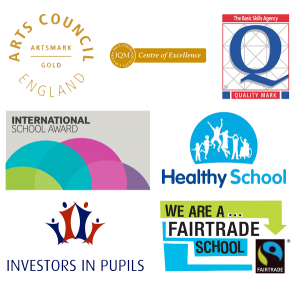 Achievement and enjoyment lie at the heart of our curriculum. Our aim is to provide a rich, broad balanced curriculum that will be presented in an interesting, exciting and imaginative manner with lots of opportunities for first hand experience, practical work, independent learning, investigation and learning through play. It is enlivened and enriched by visits, visitors and the extensive use of the environment. Our children’s interests and talents are nurtured and developed. At Blackshaw we believe that our curriculum firmly embeds a progression of skills and knowledge that is monitored and developed throughout all areas. Each subject and year group’s curriculum can be found listed on each class page.